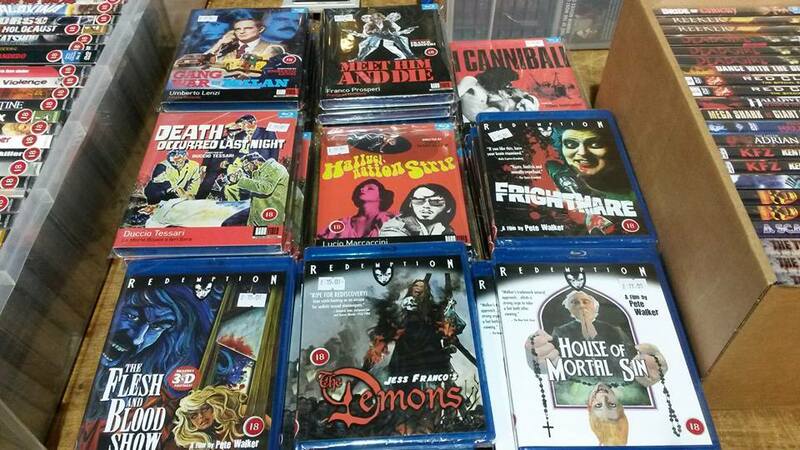 JOIN THE PRE-HALLOWEEN FUN AT THE CAMDEN FILM FAIR! 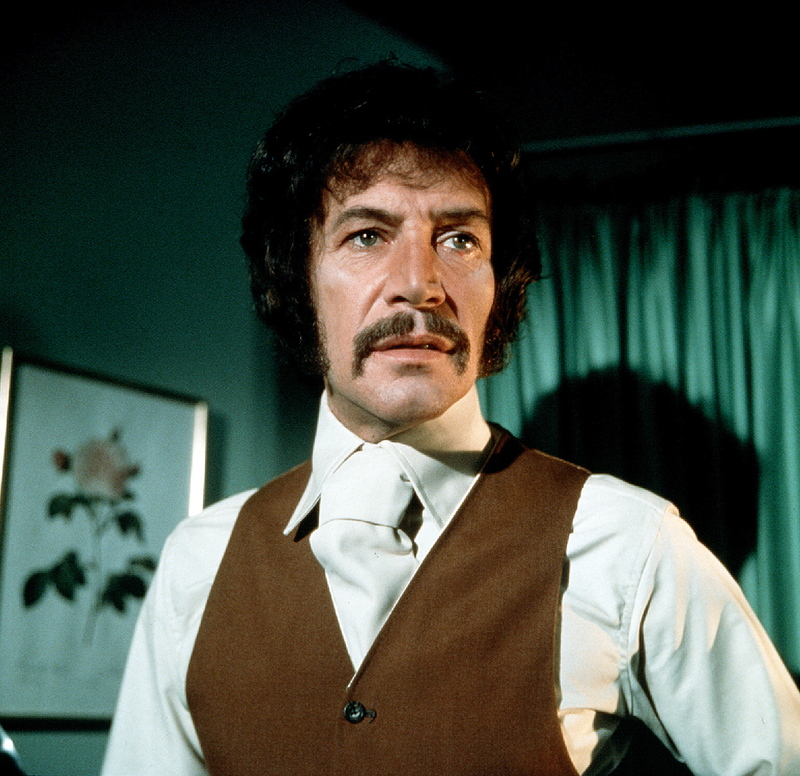 It’s almost Halloween and the Camden Film Fair celebrates early on Saturday 24th October from 10am – 4pm at the Electric Ballroom, London with special guests Peter Wyngarde (Jason King, The Innocents, Night of the Eagle, Doctor Who)and Edina Ronay (Prehistoric Women, The Black Torment, A Study in Terror). House of Hammer and Monster Mag supremo Dez Skinn will also be making an appearance alongside Space Monsters’ Cyberschizoid and Eric McNaughton from We Belong Dead magazine! 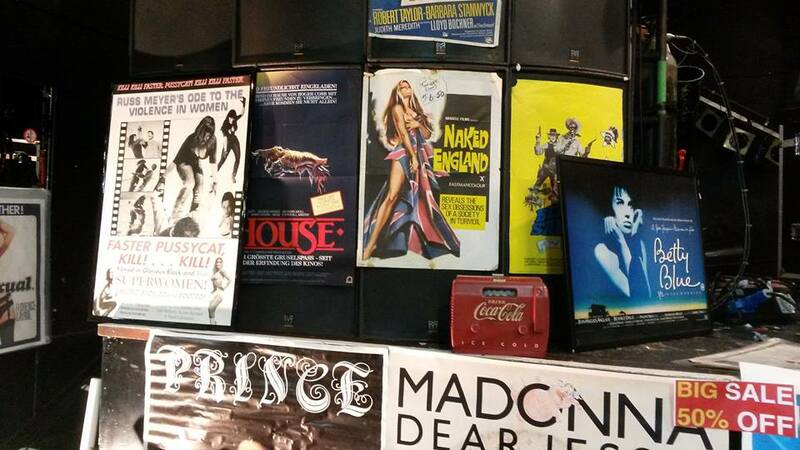 There are up to 60 stands selling movie memorabilia including: DVD, Blu-ray, video, magazines, books, posters, stills, autographs, programmes, soundtracks, postcards and more. 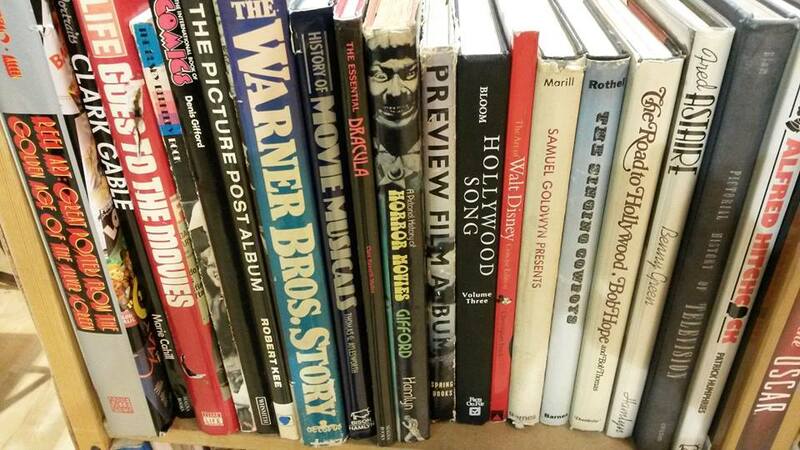 There are also regular appearances by very special guests from the worlds of cinema and television! Space Monsters issue 6 is going to be a very special issue featuring a celebration of our columnist Caroline Munro including overviews of Starcrash and Golden Voyage of Sinbad, a Caroline Munro double cover, a look at Captain Kronos with specially commissioned poster art by Billy Chainsaw, The Caroline Munro Diaries (written by the lady herself) and lots more! We need your letters for this issue with YOUR memories of Caroline…tell us about when you met her, your favourite Caroline Munro films and why you’re a fan of Britain’s First Lady of Fantasy! Spread the word! Who knows? 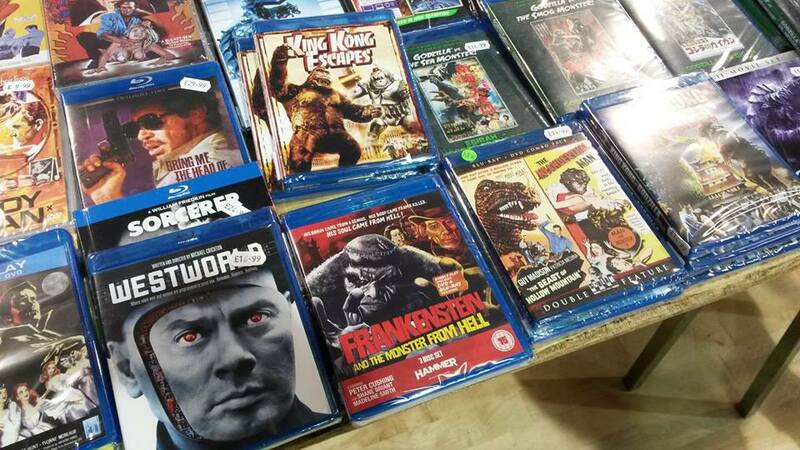 YOU could end up in print in Space Monsters issue 6!!!! 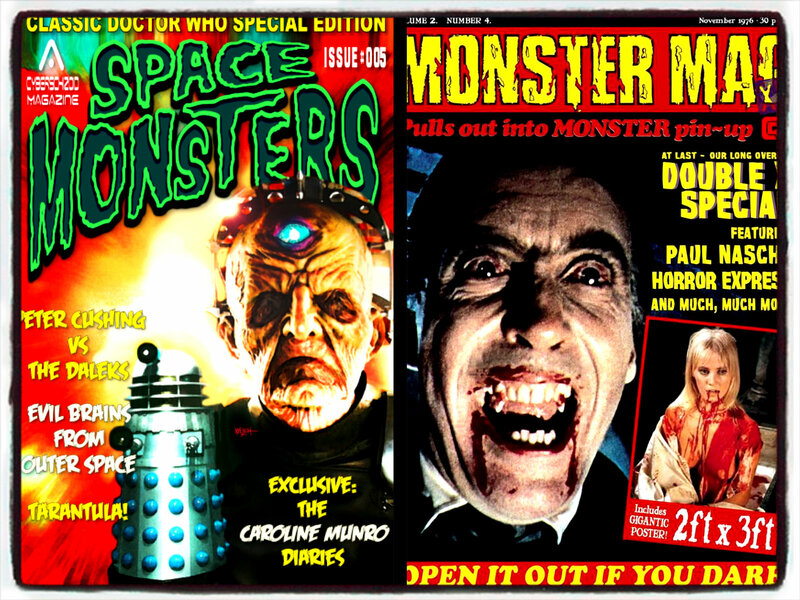 You can also now order LIMITED EDITION copies of Space Monsters magazine issues 4 and 5 specially approved and autographed by Caroline Munro herself! 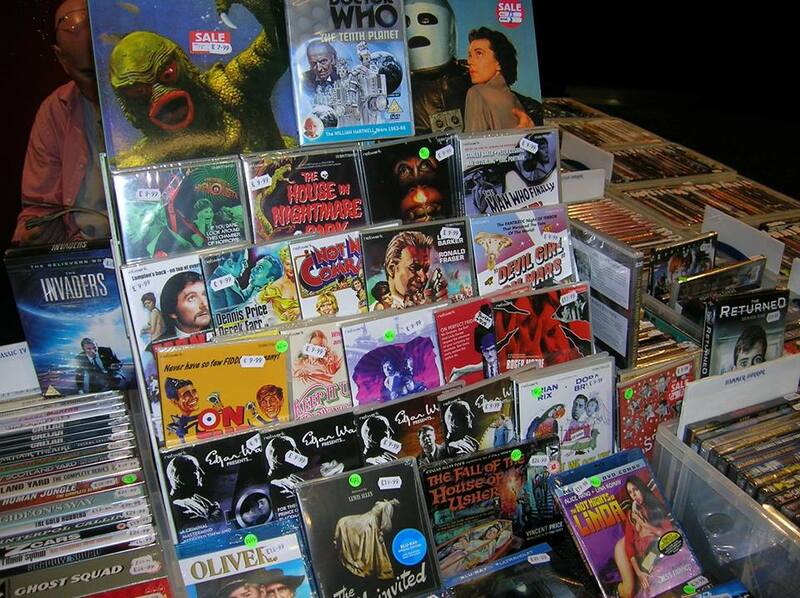 The perfect gift for any Caroline Munro fan! 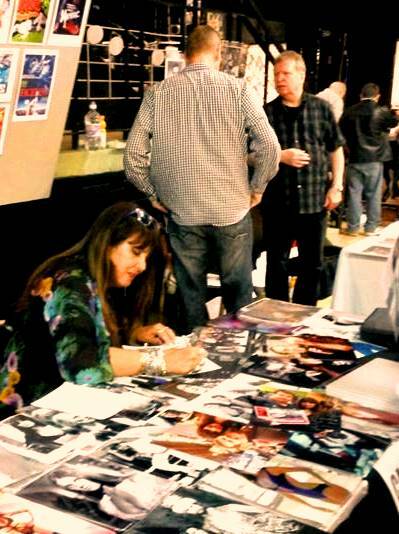 BUY “SPACE MONSTERS” ISSUE 4 SPECIAL LIMITED EDITION AUTOGRAPHED BY CAROLINE MUNRO! 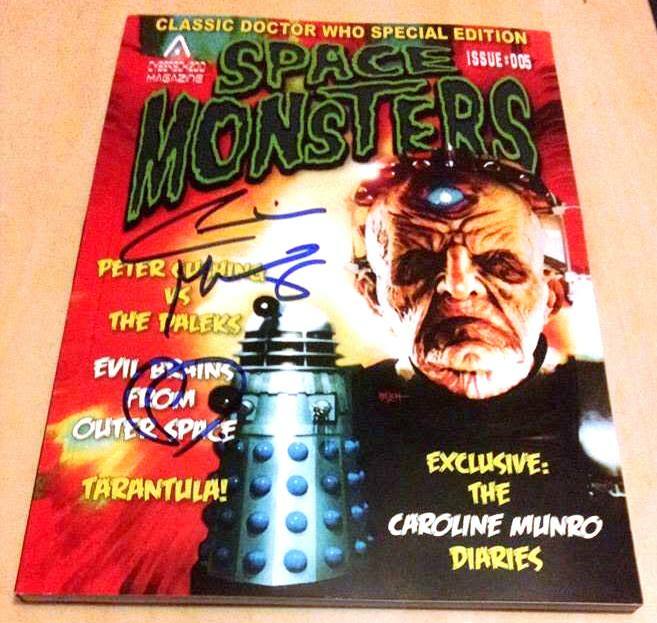 BUY “SPACE MONSTERS” ISSUE 5 SPECIAL LIMITED EDITION AUTOGRAPHED BY CAROLINE MUNRO! BIGGER! BETTER! MORE STALLS THAN EVER! A “MUST” FOR MOVIE FANS! 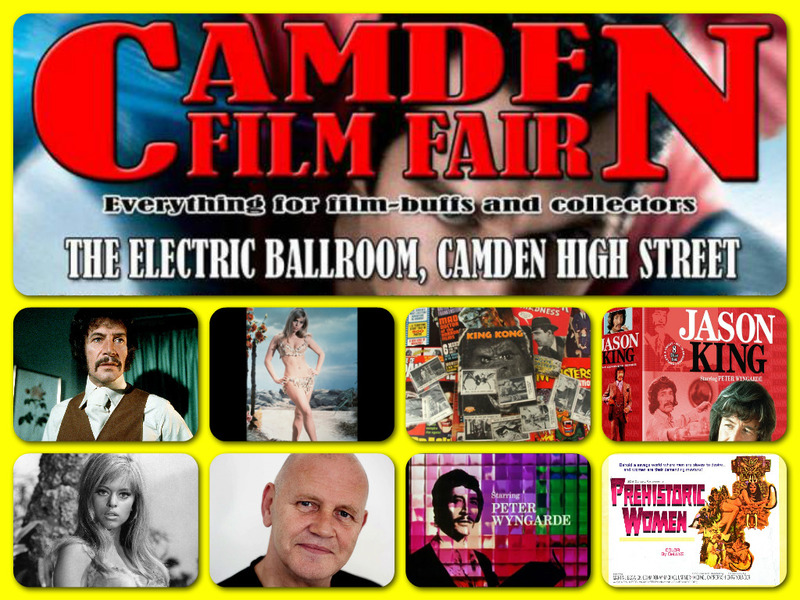 The Camden Film Fair has now been running for over 25 years and is currently experiencing a real renaissance and surge in popularity. With special guests like Caroline Munro (The Spy Who Loved Me, Dracula AD 1972), Madeline Smith (Vampire Lovers, Theatre of Blood), Ruggero Deodato (Cannibal Holocaust, House on the Edge of the Park), Francoise Pascal (Burke & Hare, The Iron Rose) and Claudio Simonetti (Suspiria, Deep Red, Tenebrae) attracting film fans from all over Europe and up to 60 stalls selling DVDs, videos, CDs, books, monster magazines, T-shirts, rare horror film imports, movie posters and more the Camden Film Fair is fast becoming the destination for collectors and dealers alike. 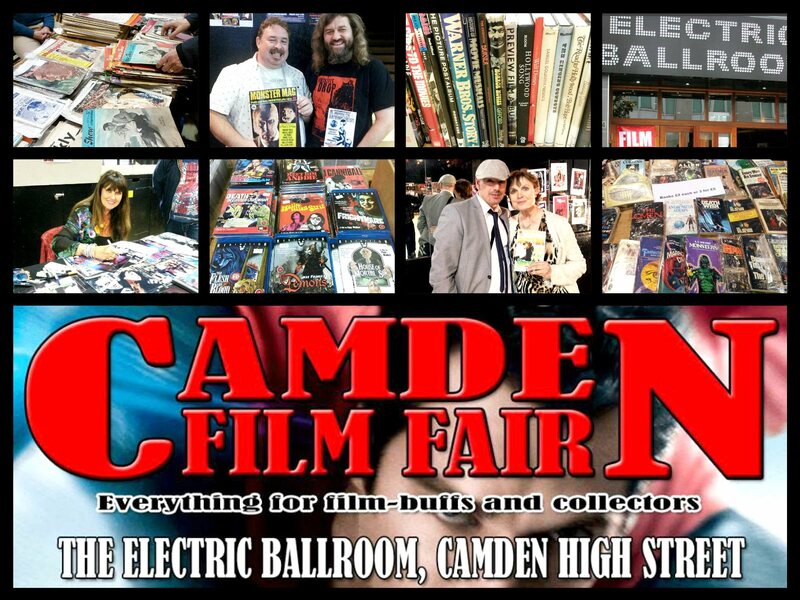 Held six times a year at the legendary Electric Ballroom, 184 Camden High Street, London, NW1 8QP, Camden Film Fair is now looking for even more stall holders to sell horror, sci-fi, books, comics, toys and other movie and TV-related merchandise to its ever-increasing number of customers so if you would like to book a stand at any of the upcoming events or require more information just email info@midnight-media.net or call 01832 731774 (10am – 6pm)! 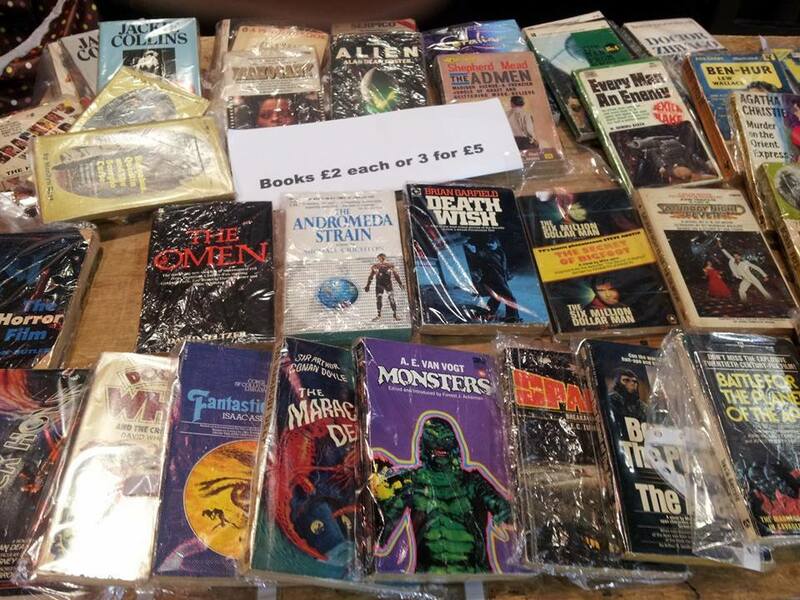 We now have our own stall selling Space Monsters Magazine, the relaunched Monster Mag and other horror books, comics and magazines so why not pop along and say hi – we’d love to see you! EILEEN DALY – SPECIAL “SCREEN QUEENS” EVENT! 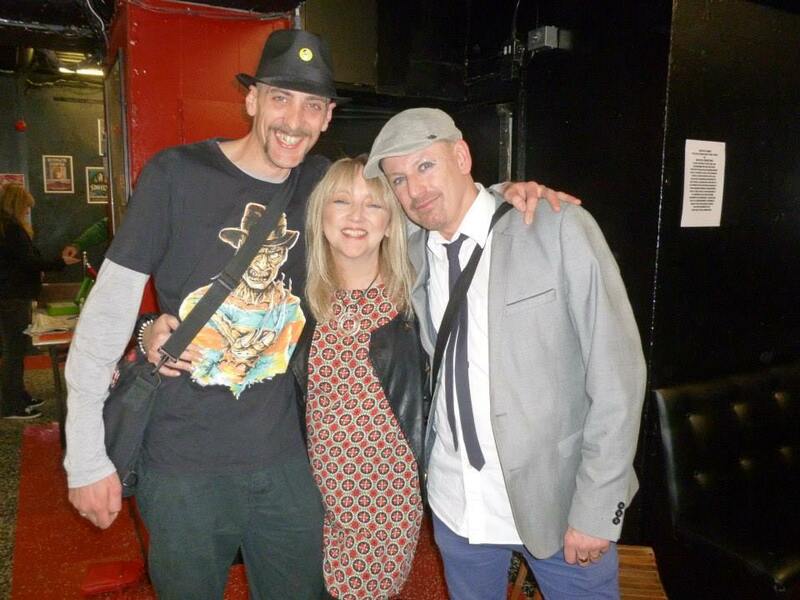 FANGTASTIC HORROR GUESTS AT CAMDEN FILM FAIR 2016! IN SPACE NO ONE CAN HEAR YOU SCREAM. “SCORCH!” COMICS IS READY FOR BLAST OFF! 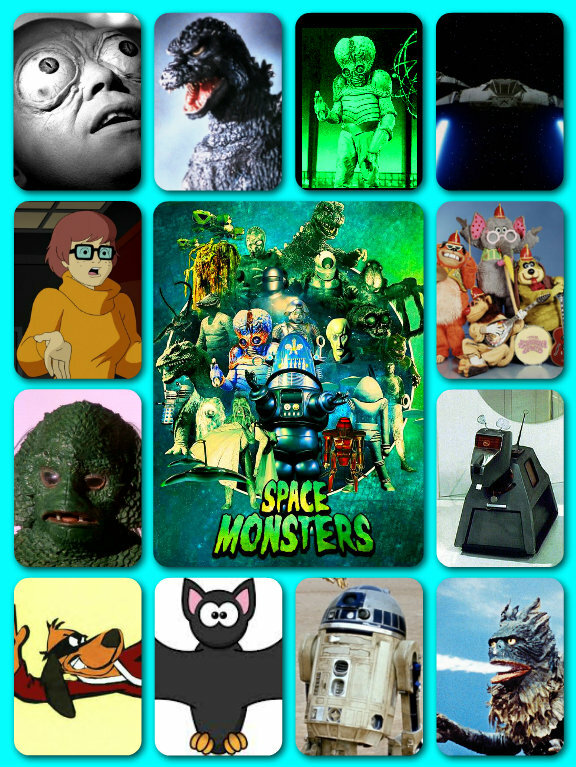 BUY SPACE MONSTERS DIGITAL VERSION HERE!